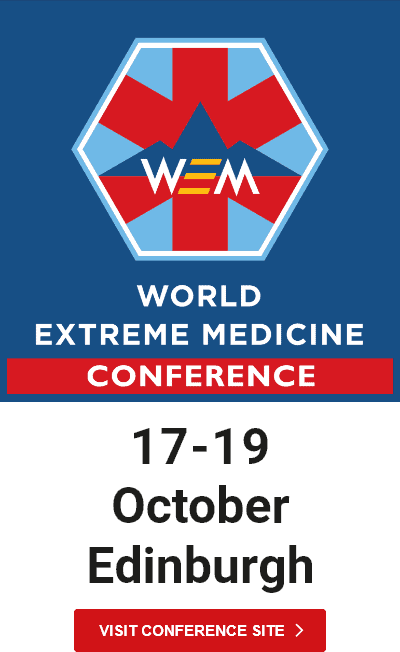 He has worked for World Extreme Medicine for 4 years both domestically and internationally teaching on pre-hospital trauma and expedition skills. 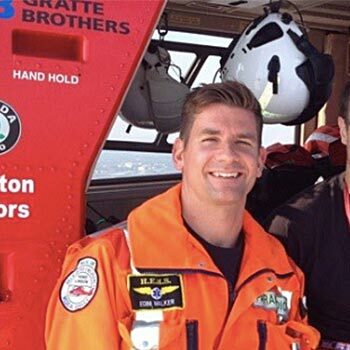 He has undertaken various global expeditions as an expedition medic. He also works as part of the Mobile Emergency Response Incident Team (MERIT). After responding to the 7/7 bombings in London he works internationally teaching Pre-Hospital Mass Casualty Incident Management.